Photo Of Small Mushroom In The Forest On Green Moss. Zdjęcia Royalty Free, Obrazki, Obrazy Oraz Fotografia Seryjna. Image 115268183. Zdjęcie Seryjne - Photo of Small mushroom in the forest on green moss. 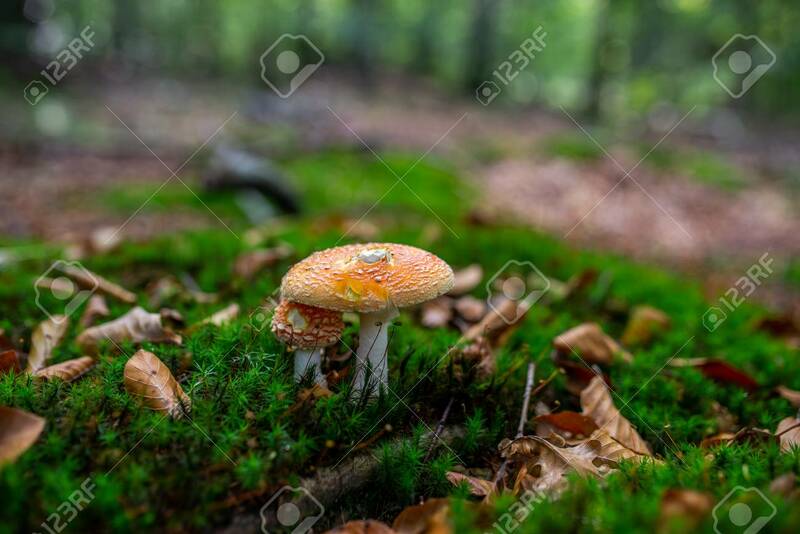 Photo of Small mushroom in the forest on green moss.